Includes Kobelco's exclusive iNDr cooling system reducing heat, noise and dust penetration. Comes with standard factory quick hitch piping and colour LCD monitor. Lower fuel consumption with new energy conservation 'S' Mode. 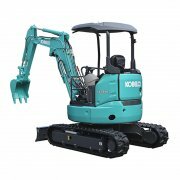 With an overall height of 2,510 mm, this excavator is designed for easy transport. Larger boom and arm are provided as standard equipment to ensure a wider working range. 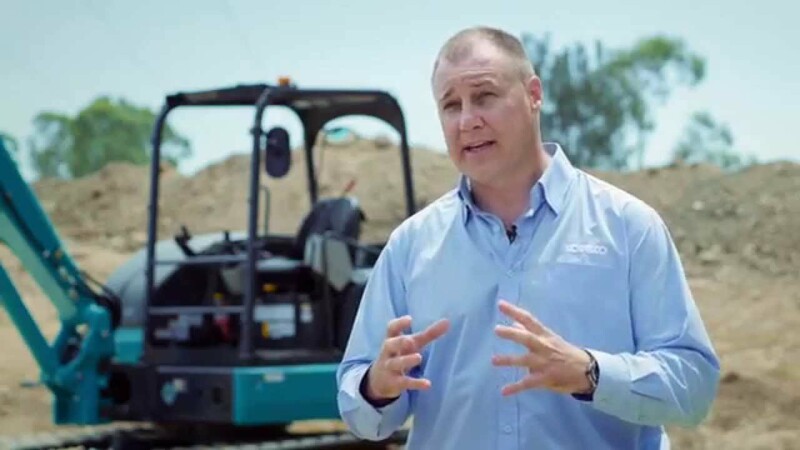 Short tail swing allows operators to work in tight spaces.